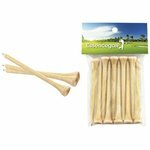 Golf is a great way to soak up some sun on a summer day. 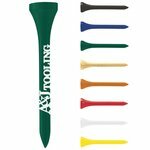 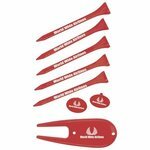 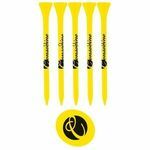 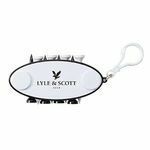 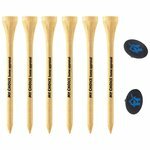 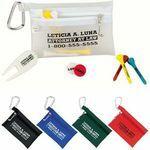 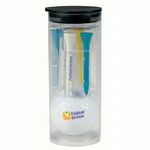 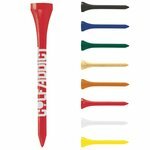 Thanks to MiniThrowBalls' selection of custom logo golf accessories, customize your very own golf tees! 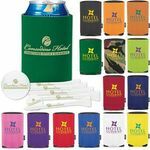 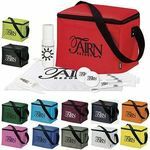 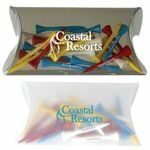 From Bunker Paks to Evolution Tees, the creative possibilities are endless! 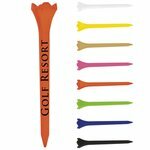 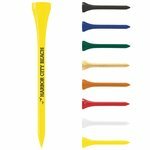 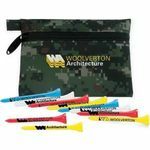 All of our Golf Tees products can be personalized with your company logo or a design of your choice.